We are a distributor of Stoney Creek products. 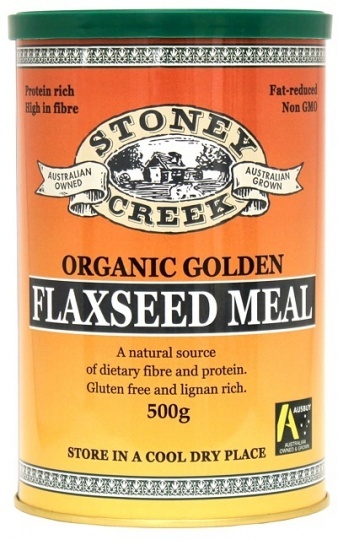 Stoney Creek Flaxseed Oil and Meal contain no preservatives or chemicals and are produced in conditions that protect the Essential Fatty acids from being destroyed by heat, light and oxygen. 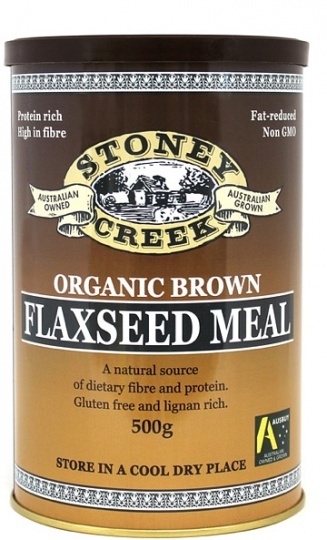 Click here to buy Stoney Creek online.